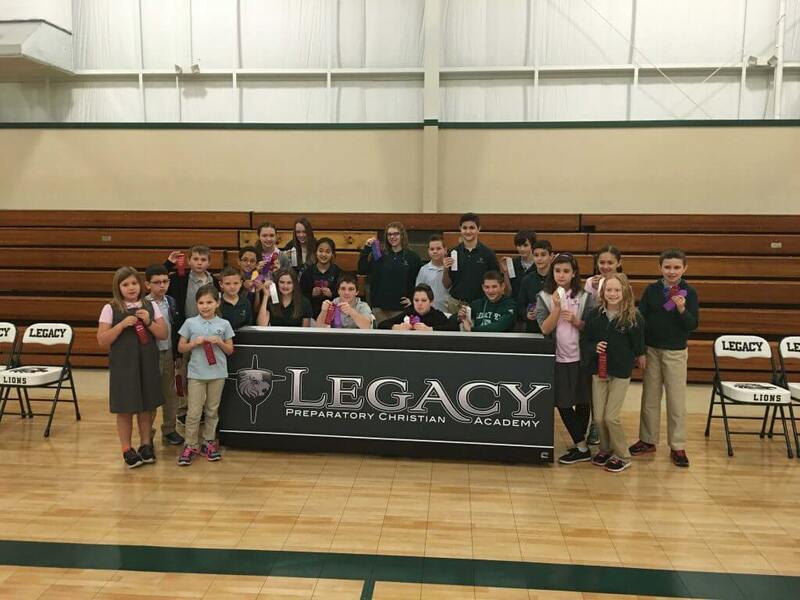 At Legacy Prep, we meet on a Monday/Wednesday or Tuesday/Thursday schedule for grades PreK through 4th and Monday/Wednesday/Fridays for 5th through 10th grade. This provides families with more time at home than traditional schooling, but also allows for the power of the classroom in a child’s education. University-Model schools also integrate challenging academics with Christ-like character development. They affirm the parents’ role as the primary influence in their children’s lives by redirecting time from the school back to the family.